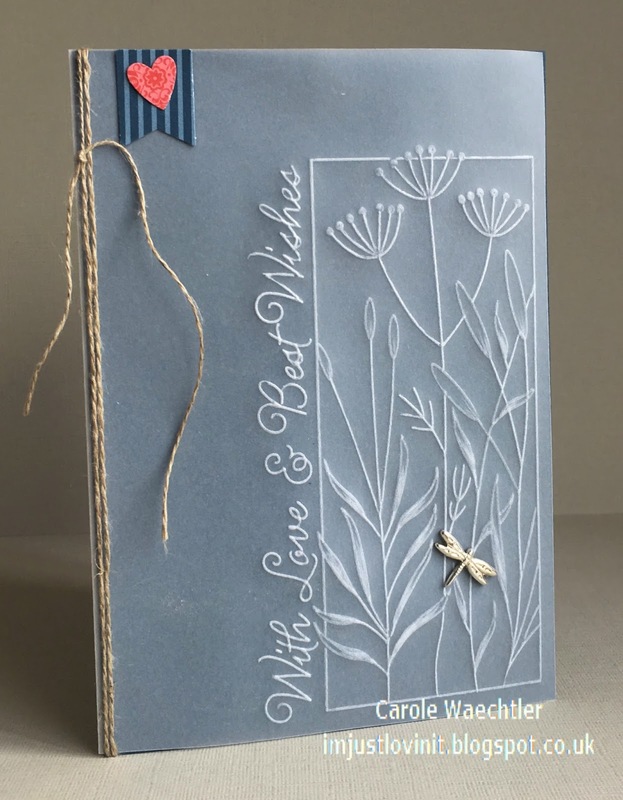 I hope you are well and have been having a lovely bank holiday weekend. Your card is gorgeous. 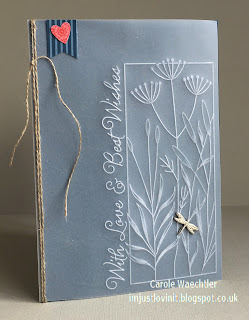 Love the blue background behind the vellum and of course the little heart embellishment.